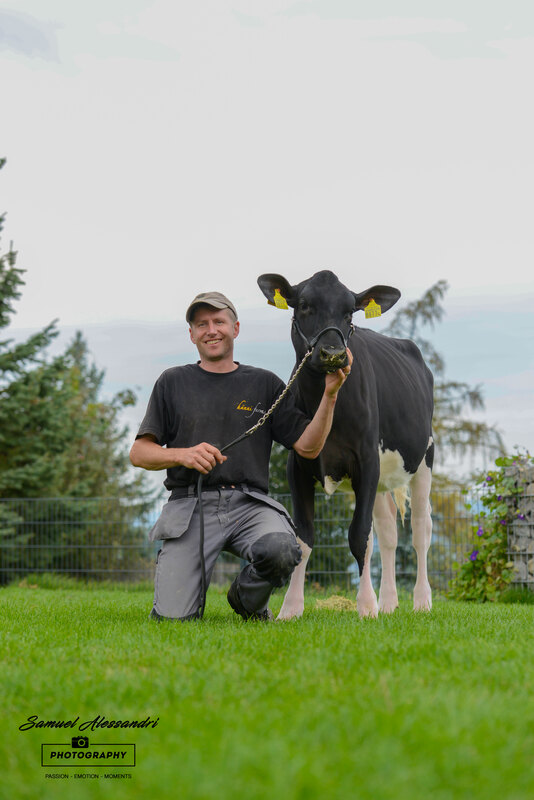 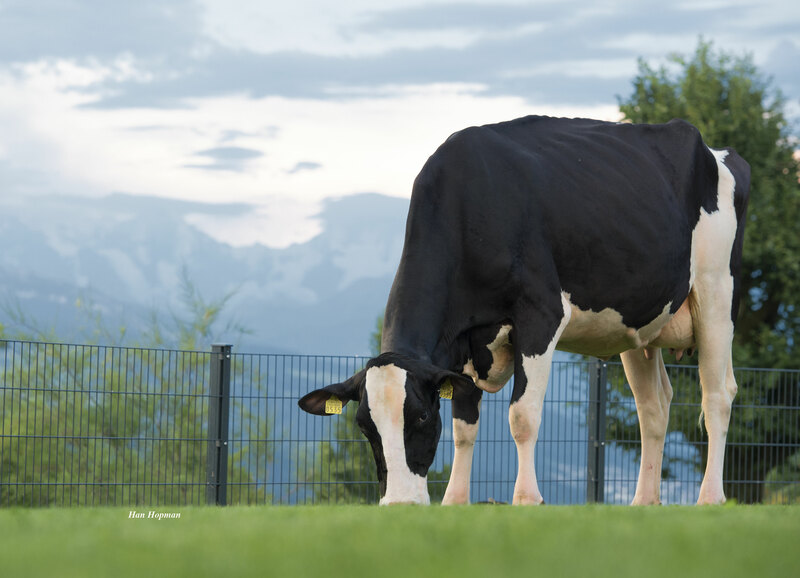 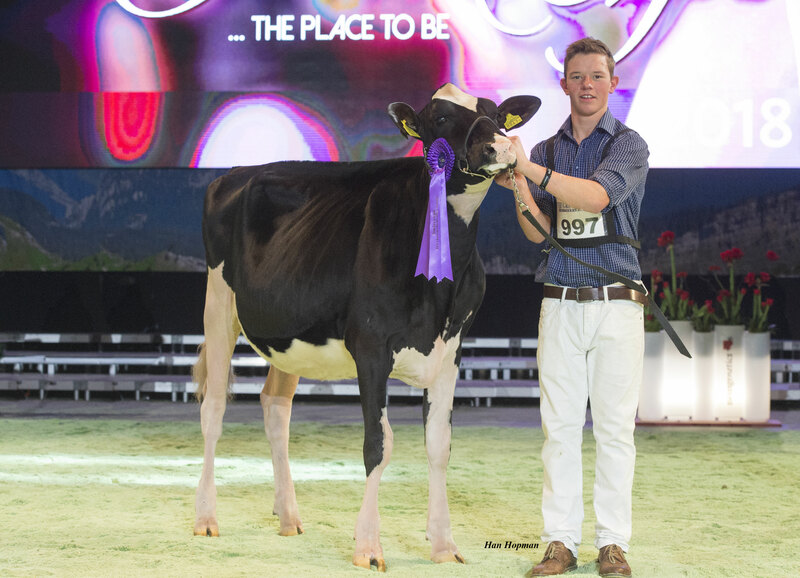 Gloryland Rudolph Lana Rae EX 94 is truly a broodcow extraordinaire with 23 daughters averaging a score of 90.09 including 22 Excellent daughters that all have Excellent udders! 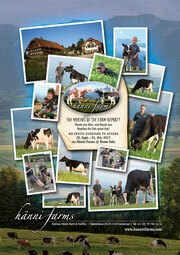 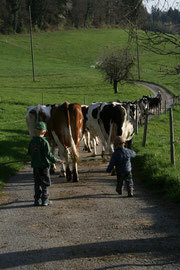 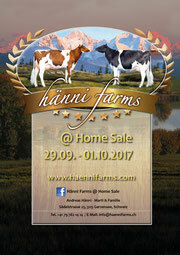 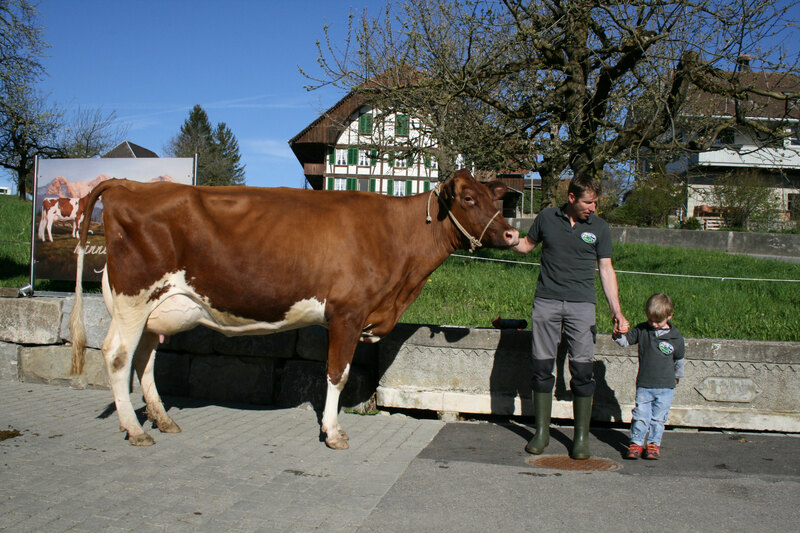 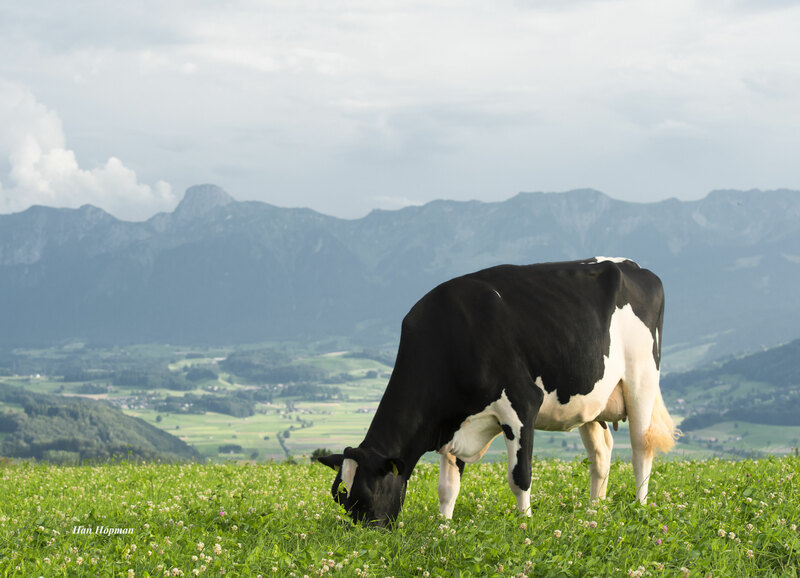 Truly remarkable - haennifarms Webseite! 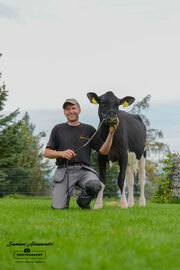 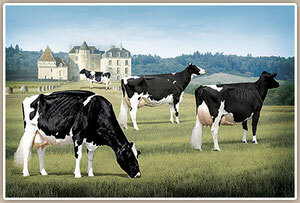 We are proud to own her Durham and Advent cows!